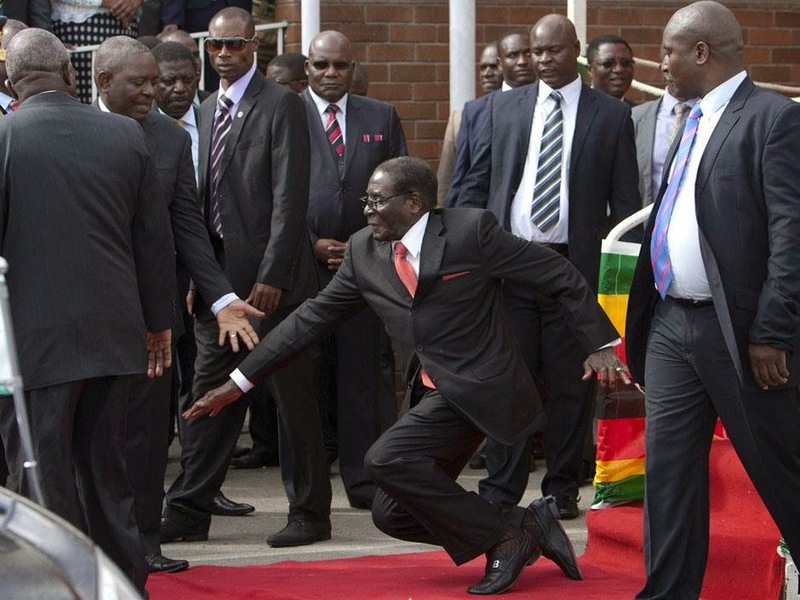 Information Minister Jonathan Moyo on Thursday cited examples of leaders who have stumbled, from Jesus to George W. Bush, in an attempt to deny Mugabe fell down the stairs at Harare airport Wednesday. How to turn wifi into USD? “Nobody has shown any evidence of the president having fallen down because that did not happen,” Moyo told the state-owned Herald newspaper.